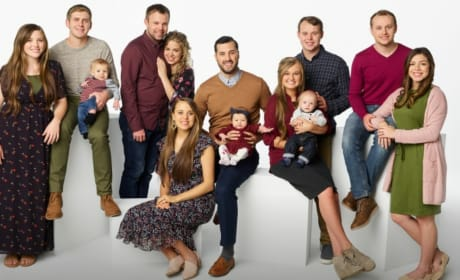 Jeremy and his child have a brand new cat, but is it causing problems? 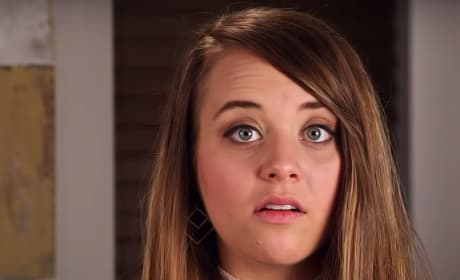 Jinger found herself in a funny situation as she took her daughter to a music class. 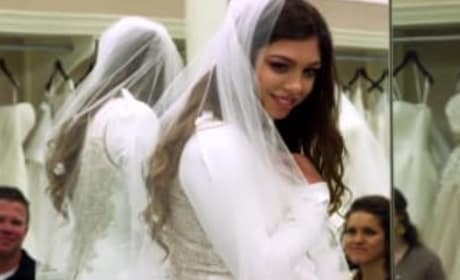 Did Abby find the right dress she needed to help her get married? 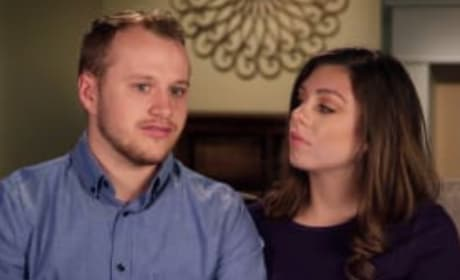 With the wedding looming, John and Abbie are ready to make some lifestyle changes. 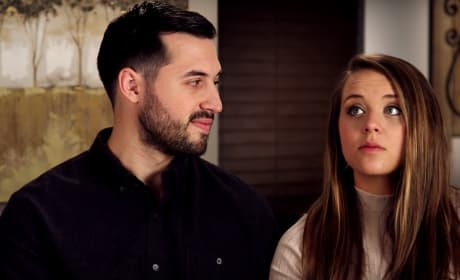 Jeremy and Jinger were shocked to realize that their lives are completely different now. 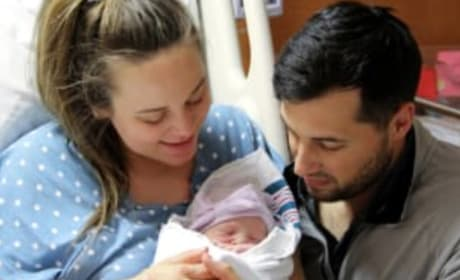 Jinger gives birth to a beautiful baby boy on Counting On Season 9. Counting On Season 9 cast poses for a photo opportunity. 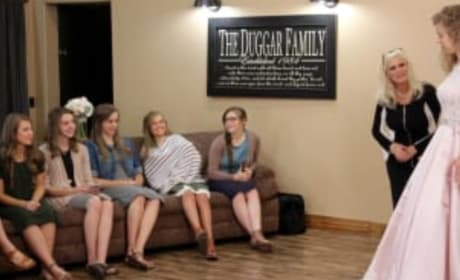 John David and Abbie get married in front of 1000 people. 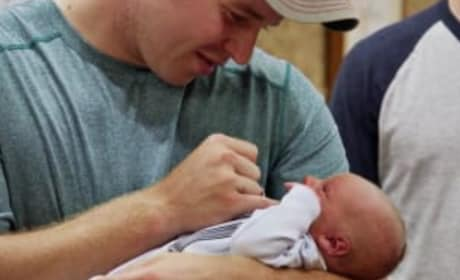 Kendra had a baby on Counting On Season 7 Episode 14. 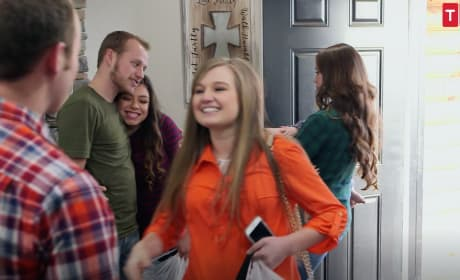 Lauren finally found her dress on Counting On Season 8 Episode 9. 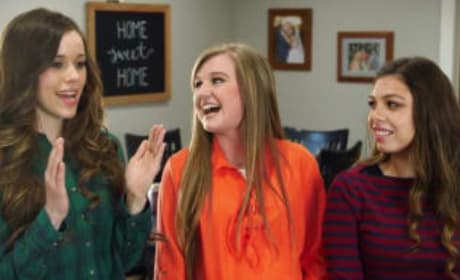 The Duggar sisters (mostly) stick together through thick and thin. The ladies bought the men something to wear on a thrift store date, but how did the men feel?